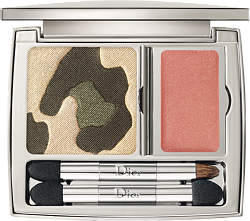 In its precious case, the Golden Jungle palette captures the essence of the modern jungle: 3 assorted matte, pearly, iridescent pressed eyeshadows in a panther motif to sculpt the eyes, and one gloss to enhance the radiance of the lips. Available in 2 harmonies. 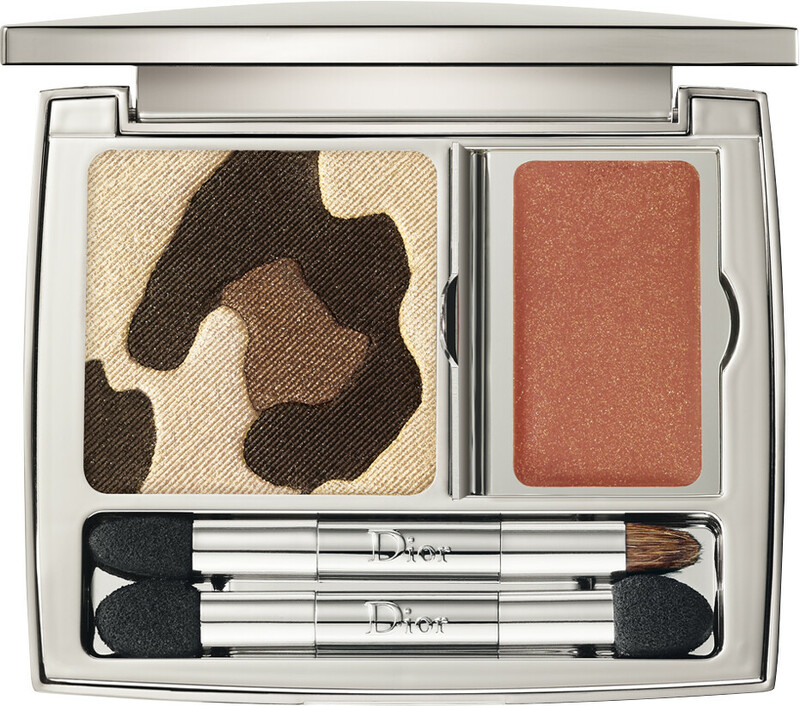 DIOR Golden Jungle Essentials for Radiant Eyes and Lips - Panther Eyeshadows & Lip Gloss 4.7g is rated 5.0 out of 5 by 1.